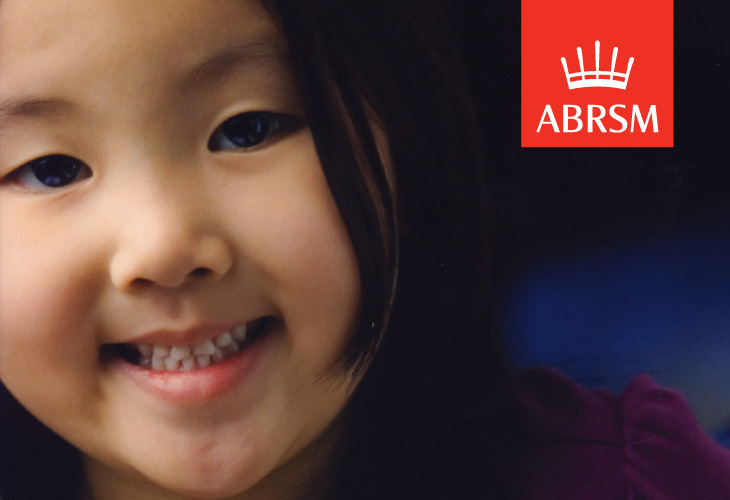 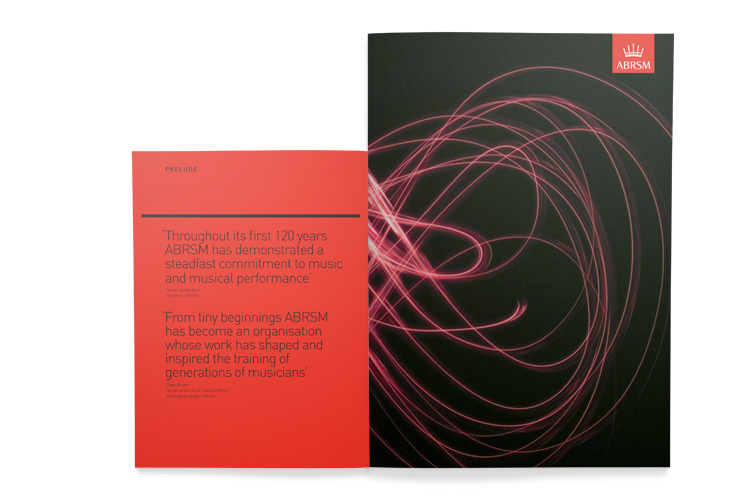 ABRSM (Associated Board of the Royal Schools of Music) is the worlds leading examination body for musical education; actively supporting and encouraging musical learning for all. 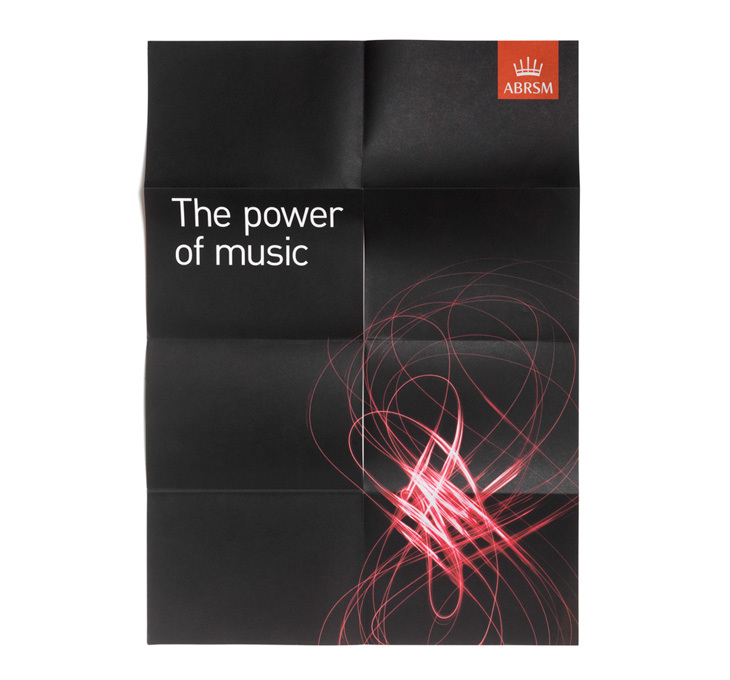 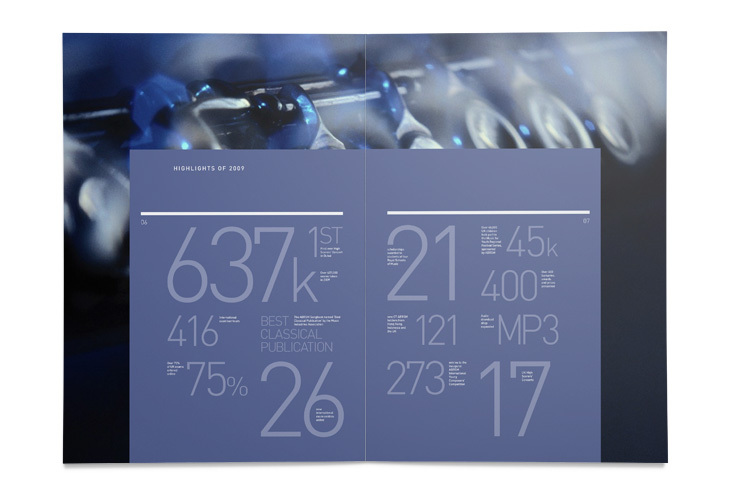 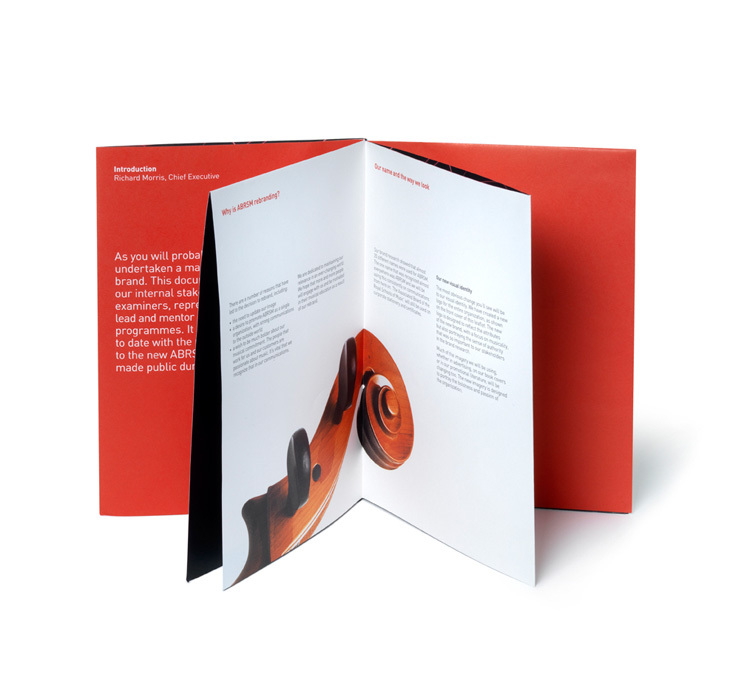 We carried out a brand review that enabled the business to ‘embrace the power of music’ into their vision and to help them summarise what they wanted to be and how they wished to be perceived by the outside world. 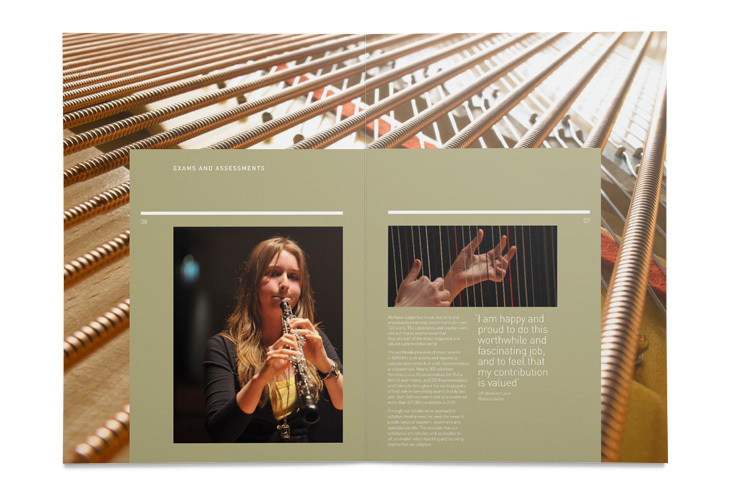 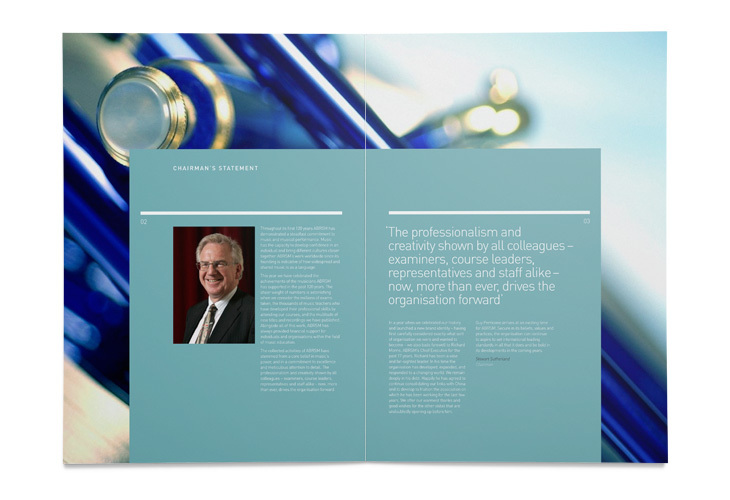 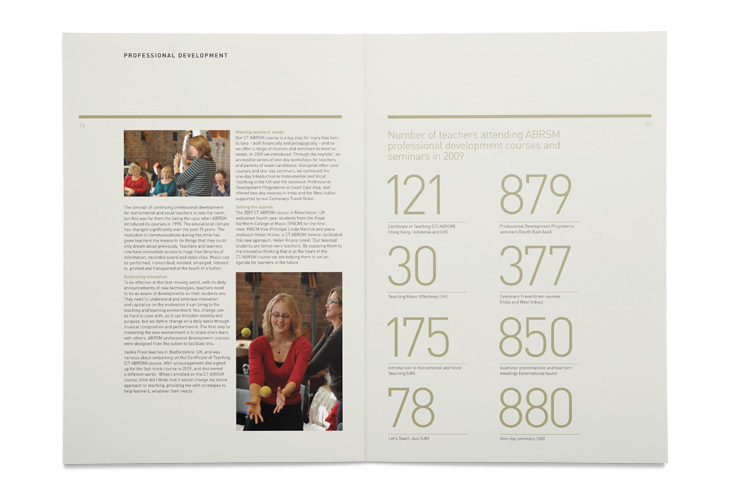 We helped them to re-engage a diverse audience of stakeholders from music teachers, examiners, professionals, representatives and internal staff on a worldwide scale. 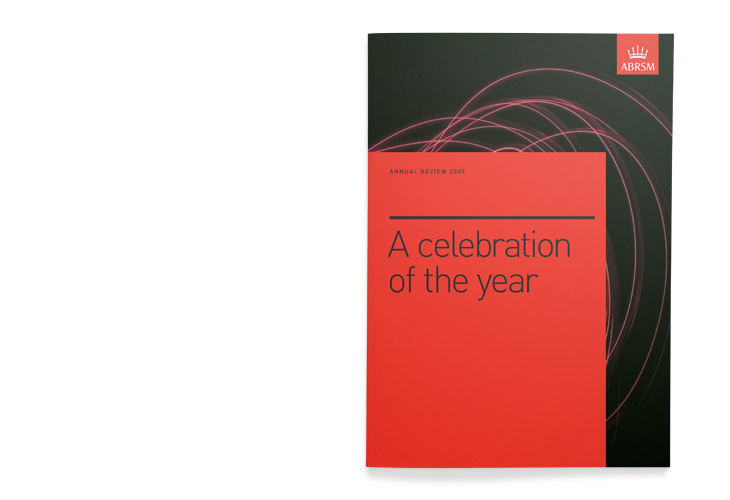 Our work extended across all medium and brand touch points and was awarded a commendation at the New York International Festivals.